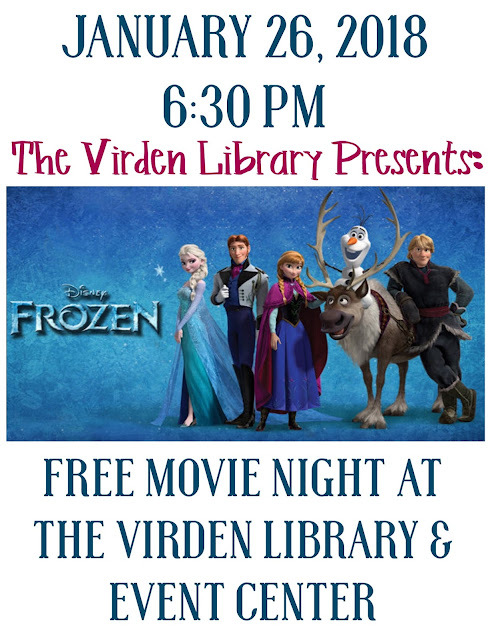 Join us for a Free Movie Night at the Virden Event Center sponsored by the Virden Library! 6:30 PM - We’ll be showing FROZEN! Bring your blankets, chairs and quarters for treats!!! 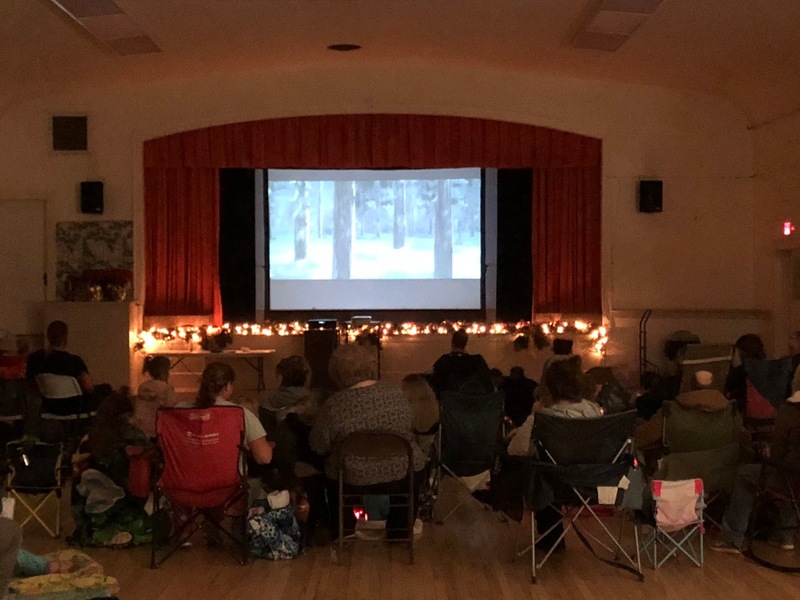 Thanks to everyone who came to our December Movie Night!!! 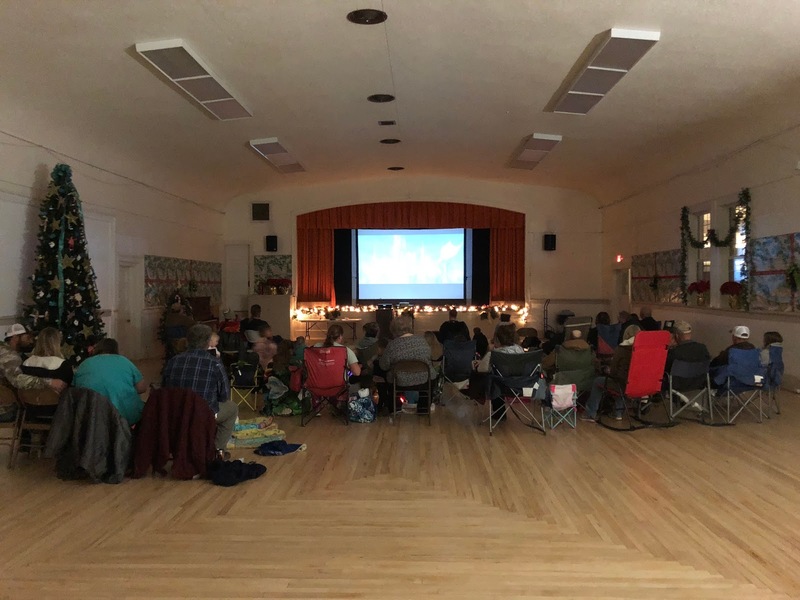 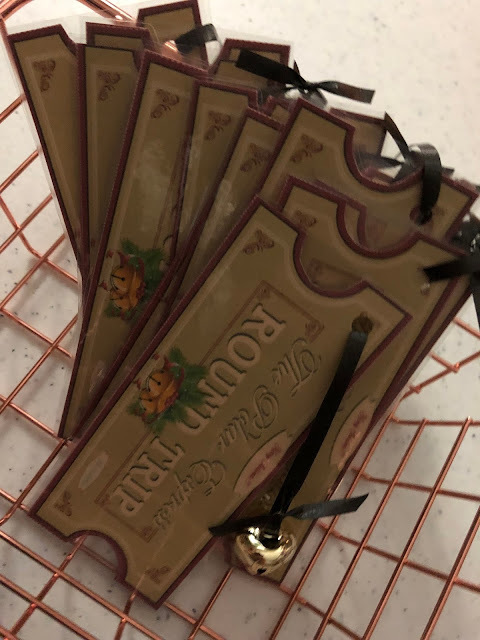 We gave out 42 Polar Express Tickets to the children that came!